Sumatra EcoTravel offers ecologically responsible travel in North Sumatra, Indonesia. Our tours are arranged for you with the desire of conserving the environment and the well-being of people and animals in this region. 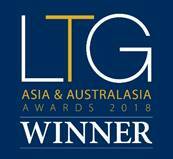 Our ambition is to give travelers a taste of the colourful Indonesian culture and to protect the Gunung Leuser National Park, especially the habitat of the last Sumatran orangutans. 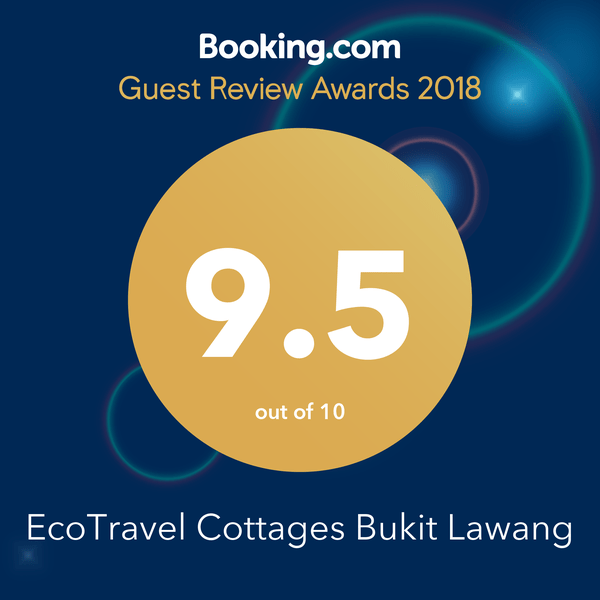 In cooperation with local partners and villagers, our tour operator team in Bukit Lawang combines exceptional outdoor activities for travelers with a vision of sustainability. 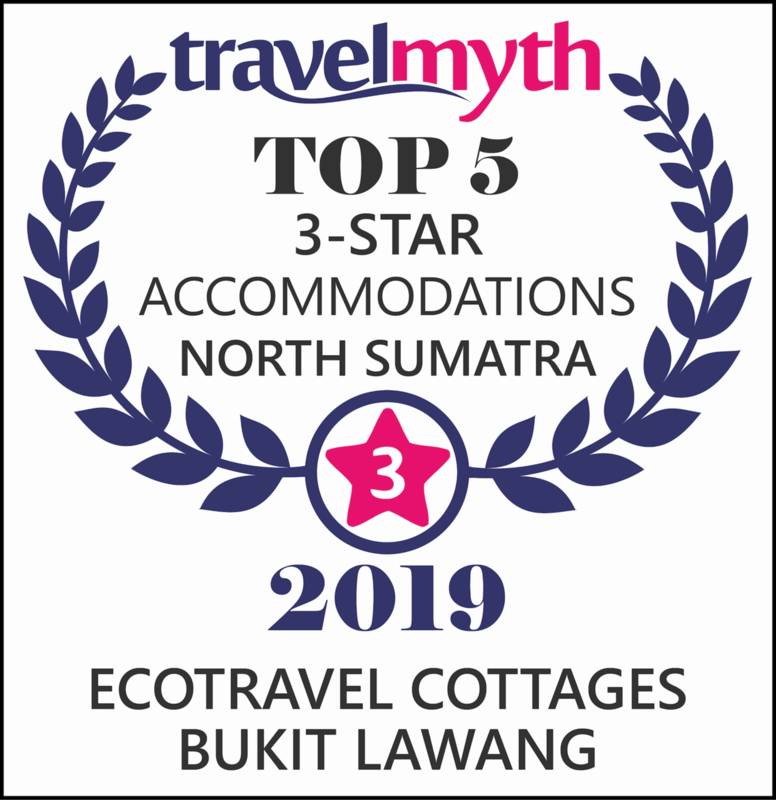 EcoTravel touring packages give small groups of up to 8 people access to local life and pristine nature – most are designed to take the traveler away from the beaten tourist track and show them “the real way of life” in Northern Sumatra. 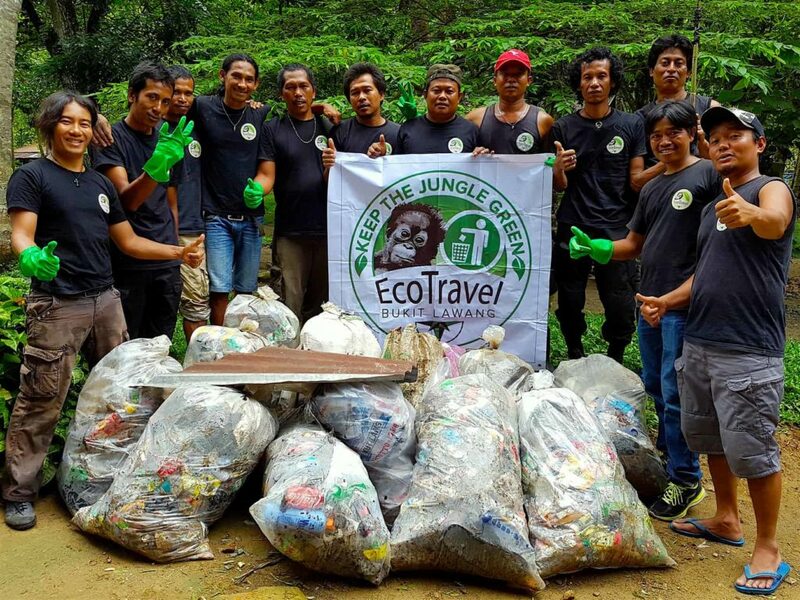 Innovative and sustainable: being deeply rooted in their region, our EcoTravel team make you discover the jungle and Indonesian culture in Gunung Leuser National Park. Well selected touring packages take you around Sumatra, e.g. to Tangkahan, Lake Toba or Pulau Weh. Nature gives us so much and when we give something in return, the world around us feels so much better – this was the starting point of Keep The Jungle Green! We offer tours, we love having guests! But it is essential to keep the impact of tourism under control. 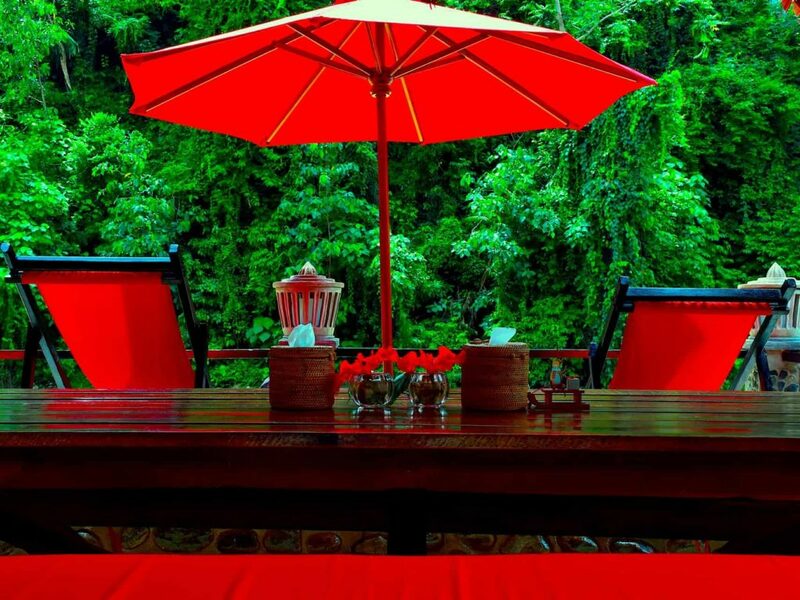 We are proud of our EcoTravel Cottages - the most atmospheric hotel in Bukit Lawang. Spacious rooms with chill out balconies and panoramic jungle views, bathrooms with hot water shower, minibar and complimentary items give you the highest standard in the jungle. 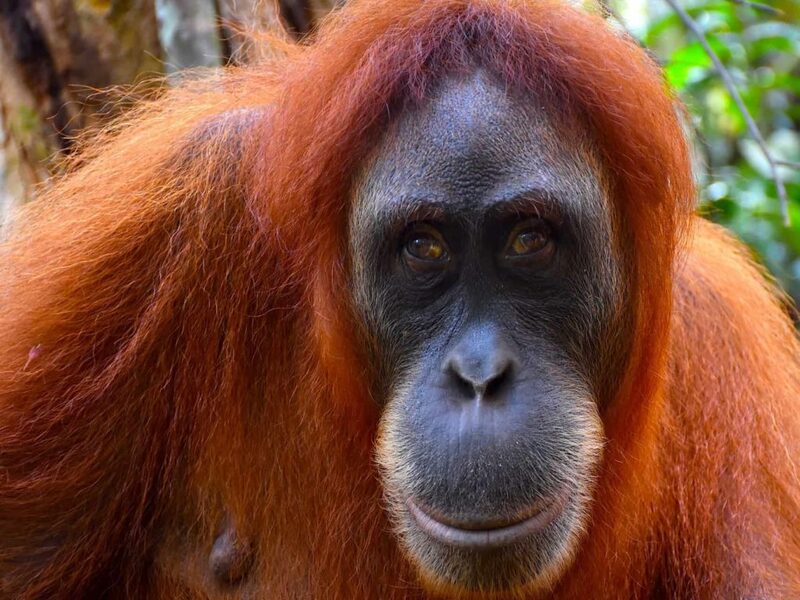 The experience of a lifetime: jungle trekking in Gunung Leuser National Park, home to the orangutan and some of the world’s most biodiverse flora and fauna, with exotic wildlife and breath taking scenery. We offer a wide variety of jungle tours – from a three-hour walk to a five-day observation trek. The magic of the Sumatran way of life: our unique EcoTravel tours are the best way to explore our region and experience traditional Indonesian life. Refresh with swimming in Landak river, visit the Tangkahan elephants, explore the famous Bat Cave and meet locals at our sustainable tours to the villages around Bukit Lawang.